'Although they draw on the vocabulary of free jazz, these four musicians are only, to varying degrees, free jazz musicians in any purist sense. Between them they have played art rock, No wave, psych-prog and more; Spicer, a journalist for this very magazine, and the force behind the recent Brighton Alternative Jazz Festival, is also a poet. 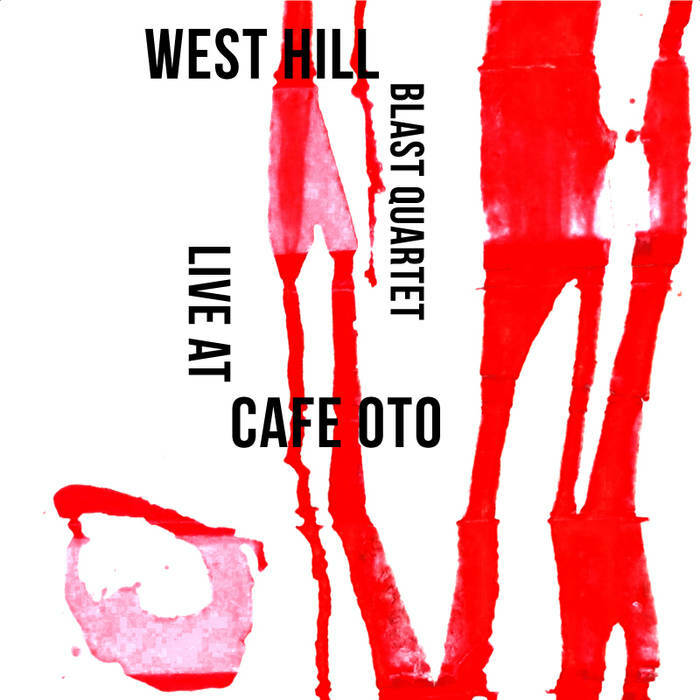 This, perhaps, is their strength: Caines played in Keith Tippett's Arc and Garside has released material on Emanem; Pyne comes from a different tradition, that of leftfield rock, and contributes not only drums but also the DIY label infrastructure that has allowed this disc to surface.